The Day of Love is just around the corner, and many couples living in Nashville are scrambling to find that perfect date idea or romantic gift for their special someone. Luckily, there’s no shortage of things to do in the Music City. Get ready for a night of memories with these top romantic activities around town. You can never go wrong with a good old-fashioned romantic dinner. Whether you’re looking for a fancy candle-lit cuisine or something a little less ordinary, Nashville has something for you. 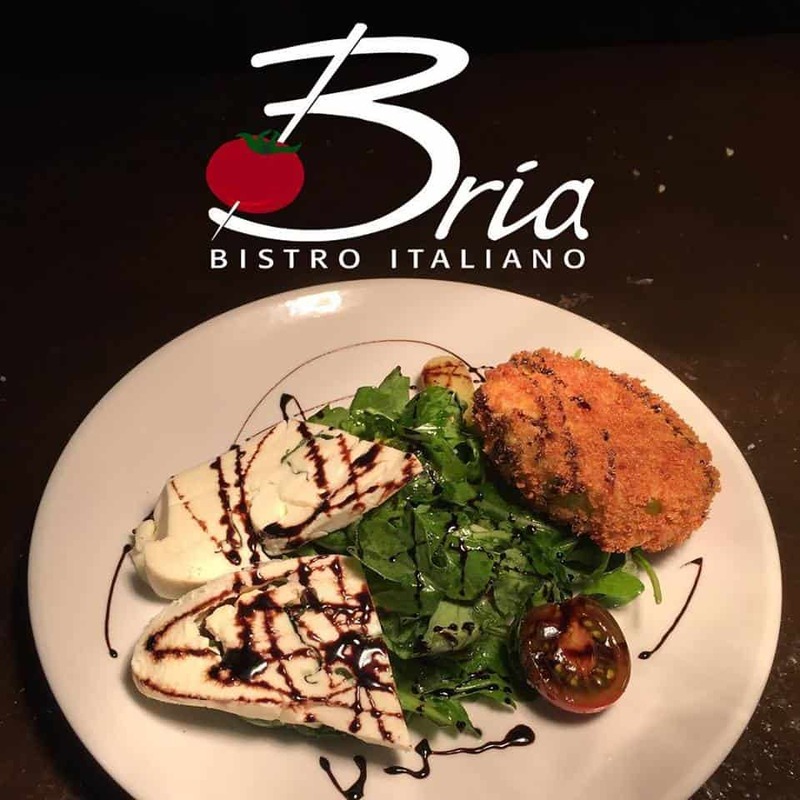 Bria Bistro Italiano is one of the highest-rated restaurants in the Music City and features delicious salads, pastas, flat breads and other Italian favorites. Take a trip back in time aboard a 19th century showboat while dining on the General Jackson Showboat. Featuring live entertainment, delicious cuisine and some of the Music City’s best views, this paddle boat heads down the Cumberland River and features all the luxuries Victorian living had to offer. Is there anything more romantic that an evening of music? Nashville is perfect for lovers of music and romance. Whether you’re looking to click heels with a partner or relax with a glass or Merlot, there are plenty of options in Nashville. For a more casual time, head out for a night on Lower Broad. Located in Downtown Nashville, This historic section is filled with honky-tonk bars to help whisk you away into country-music paradise. After a few drinks, there are plenty of places to grab a bite. Rudy’s Jazz Room is the most authentic jazz club in Music City. 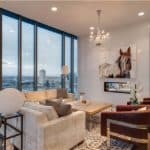 Known for their prohibition era New Orleans-style cocktails, it’s the perfect vibe for those looking for a slower pace, casual date. Nothing says “I love you” like a day at the spa. Luckily, there are plenty of places to get a massage in Nashville, no matter what your preferred type. And many of the most popular places offer couples massages, too. For one of the highest-rated massages around, head over to Adagio Massage Co & Spa. This spa offers a variety of services, including massage, facials, body treatments, and specials for couples. For those who can’t sync up, consider purchasing a gift certificate as a thoughtful gift. Although going to the movies may seem like a family-friendly event, there’s something inherently romantic about sharing an evening together in a dark theater. And what better place to try out the old “yawn and stretch” or bump hands in the popcorn that at the movies? The Belcourt Theatre is a premiere nonprofit theater that shows indie, art, documentary, and classic films. Housed in a historic building, attending a showing at this Nashville treasure is a great way to make a simple date into a glamorous one. No matter what you decide to do, Nashville has plenty of places that make date night a breeze. Don’t let the options overwhelm you – after all, the most important part of a date is to have fun!